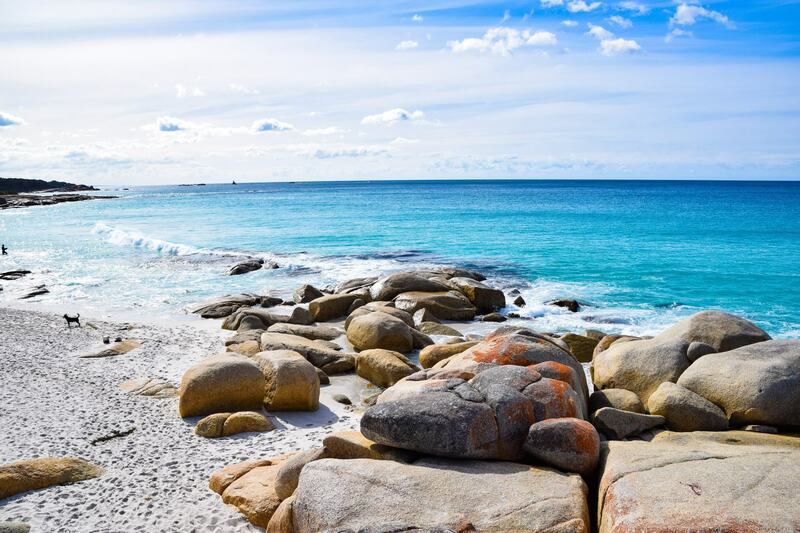 Located on the east coast of Tasmania, the Bay of Fires at Binalong Bay has some of the most beautiful beaches in Australia, with azure water lapping against the fire red rocks. 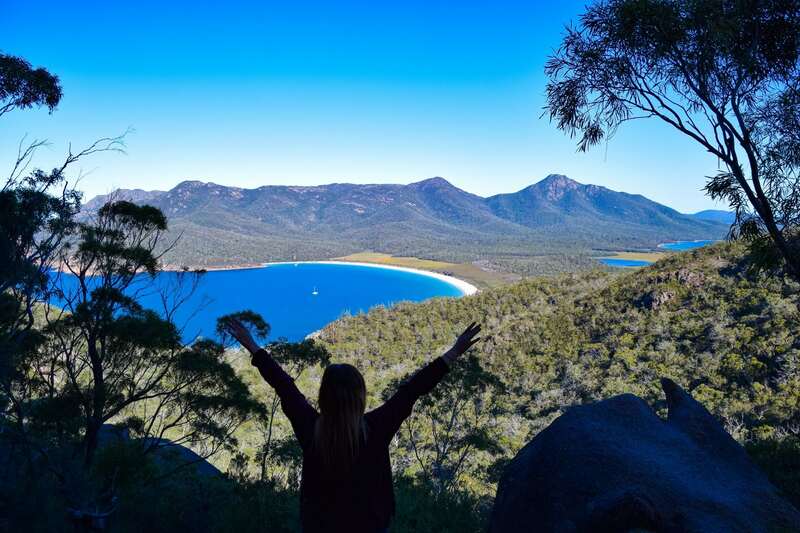 Freycinet National Park, the home to Wineglass Bay is just outside of Coles Bay on the east coast of Tasmania. 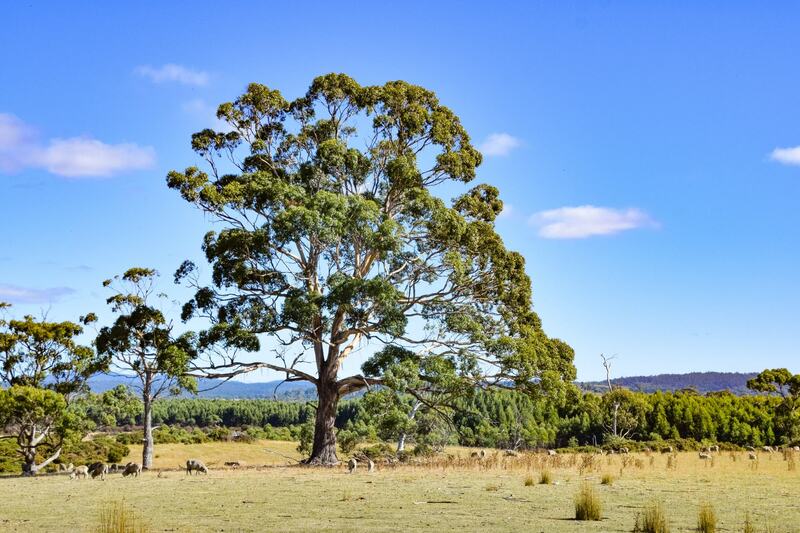 Here’s what you need to know for your visit including where to stay and what to do. 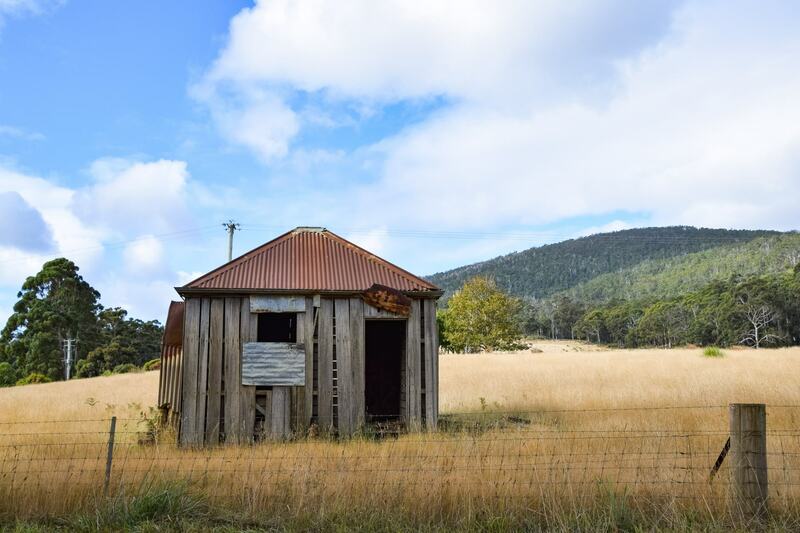 A guide to spending a long weekend of Bruny Island, located just off the coast of Australia’s southern island state Tasmania – including where to eat, what to do and how to get there. 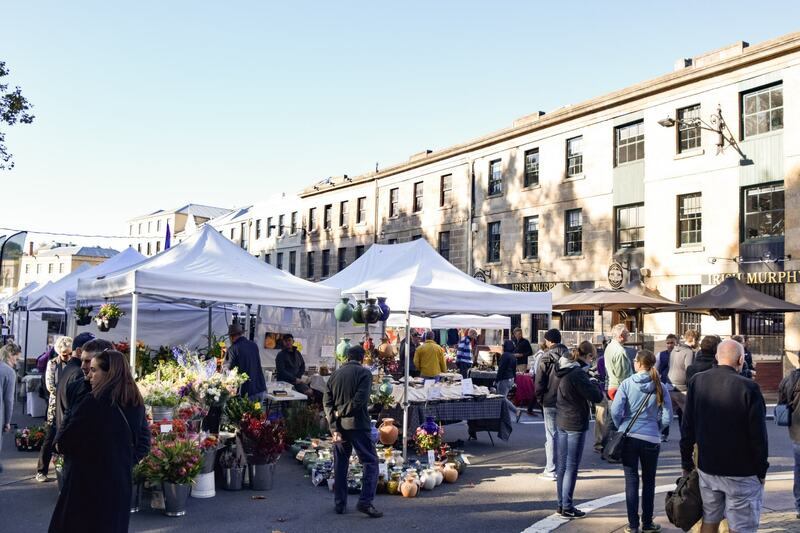 If you’ve only got 24 hours to spend in Hobart, here’s our favourite ways to experience the city on limited time including Salamanca Markets, MONA and Mount Wellington. 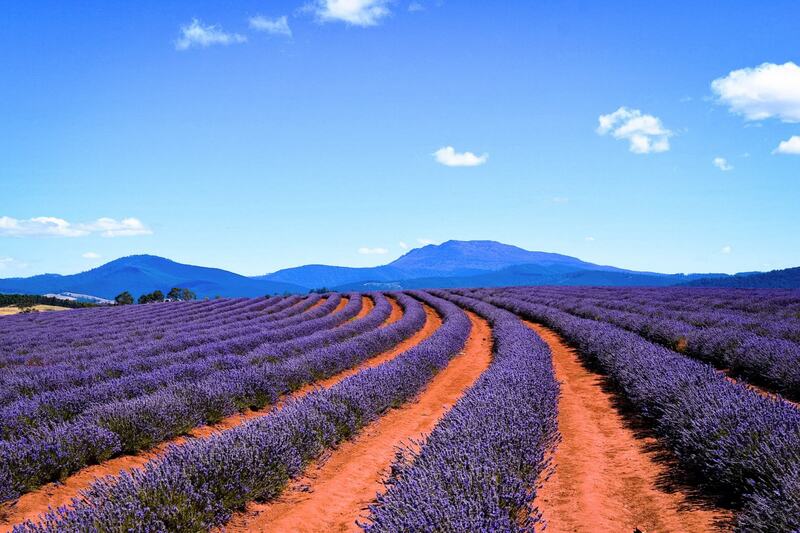 Explore Australia’s biggest Lavender Farm at Bridestowe Lavender Estate, just a short trip out of Launceston in Tasmania.